🎵 Spider-Man. Spider-Man. Does whatever a Spider-Man does. Spin a web. Make some lunch. He’s got food stamps, he’s in a crunch. Look out, here comes a giant traiiiiiin!!!!!!!!!! 🎵 I may have that wrong. But, WHOCARESSPIDERMAN OMG!!!!!!!!!!!!!!!!!! 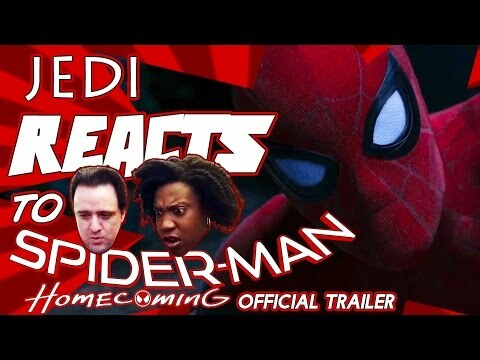 This trailer get’s five 🕸 🕸 🕸 🕸 🕸 out of five!! !